TUESDAY, Nov. 20, 2018 (HealthDay News) -- Obesity itself raises odds for diabetes and heart disease, even in the absence of conditions like high blood pressure, a new study finds. "This study is important because we can conclude that it is not solely factors like high blood pressure, high cholesterol or lack of exercise that tend to come with obesity that are harmful. The excess fat itself is harmful," said senior study author Dr. Haitham Ahmed. "Patients may think their cardiovascular risk is mitigated if their other risk factors are normal or being treated, but this study suggests you cannot ignore the extra weight," said Ahmed, a preventive cardiologist at Cleveland Clinic in Ohio. Physicians should make sure they are counseling their patients about weight loss in a comprehensive manner, he added in a clinic news release. For the new study, investigators analyzed genetic data in five studies that included more than 880,000 people total. The researchers found that each five-point rise in body mass index (BMI) increased risk of type 2 diabetes by 67 percent, and coronary artery disease by 20 percent. BMI is an estimate of body fat based on height and weight. "It is very important to recognize that while lifestyle factors certainly contribute to obesity, obesity is not simply a lifestyle choice. It is a disease, and there is large genetic influence on your weight," Ahmed said. "Our data show that nearly 100 genetic variations influence the development of obesity and subsequently increase your risk of heart disease," he added. 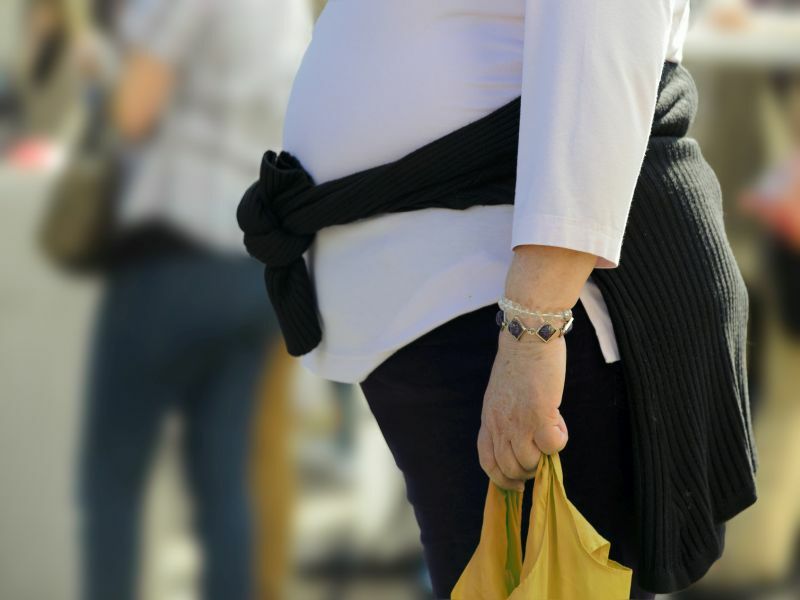 Nearly 40 percent of U.S. adults are obese, according to the U.S. Centers for Disease Control and Prevention. And heart disease is the leading cause of death worldwide. The report was published online Nov. 16 in JAMA Network Open.